Haircuts: When you’re looking for a quality barber shop in Ephrata, WA, look no further than Classy Cuts Salon. We believe that every head of hair is different and our stylists take the time to understand your hair and the look you want to attain. Whether you want a traditional style or are looking for something edgy and trendy, we can help. Hair color: Ready to brighten up those highlights or perhaps go brunette or red? Stop by Classy Cuts Salon! Our styling services in Ephrata, WA, can give you that look you desire, whether it is subtle highlights or lowlights or a bright and bold new color. Waxing: Tired of shaving? At Classy Cuts Salon, we will give you painless and smooth waxes so that you can have satiny soft skin without all the hassle. Tanning: Say goodbye to pale Washington winter skin. With our tanning services, you can stay golden all year long. We have a wide variety of outstanding tanning products to help you achieve that perfect glow. 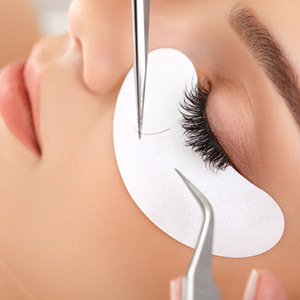 Eyelash extension: Batting those eyelashes never looked so great with our fantastic eyelash extension service. Whether you are attending a formal affair or just want to give those eyes a little pop, our stylists are here for you. 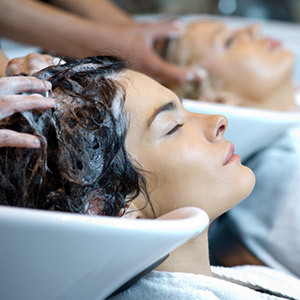 For the best in salon service, call Classy Cuts Salon at 509-754-2077.